In order to ease pressure on the database, the original thread has been locked. Tuesdays pic from Warwick Farm..
Maybe Bob could re-post them all in this part 2 thread?? With the other photos added the best I can come up with is the August 1962 Warwick Farm. Minis and Holdens raced together in Event 3. Algie is listed as the 87 Falcon and that's what I conclude from that photo. In the October 1962 Wheels report for this meeting, Mike Kable mentions there had been early morning rain. Look closely and it appears damp patches are still on the curcuit. 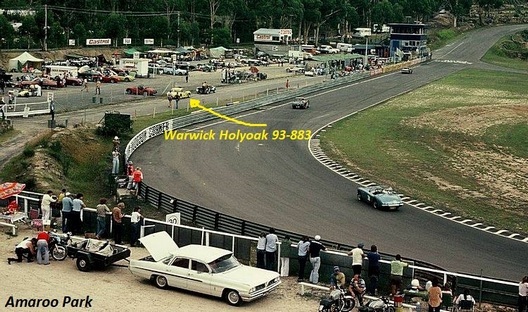 Because of the res of the photos (and difficulty deciphering the numbers) I now believe the post 10053 lead Holden is possibly Graham Ryan's number 84 (not 54). But I'll leave that to others to confirm. Fair enough it was becoming quite massive, but would it be possible to make part one a sticky or pin it, rather than see (or not see) it disappear down the pages. Too much history to lose. Edited by rasimmo, 08 March 2016 - 09:09. A suggestion that on these threads that if this must happen bring the last few weeks forward to the new thread which keeps at least some continuity to the people discussing various things. I don't really want to start adding main page pins for locked mega-threads. Partly because I don't think people necessarily look at them and just jump straight to the newest. However, if I can suggest what I think would be an acceptable compromise, the whole original thread could be moved to the Archive section and pinned there. At some point in the near future, some of the older inactive threads may need to be shunted into the Archive too, but pinning would ensure that it - and any other similar threads - remained at the top. The above solution is subject to approval from the Tech team, but I don't see any fundamental reason why it couldn't be done. There are a few other threads - the cutaways one for example - which have reached blue whale or at least elephantine proportions and experience in RC has shown that 100-page plus threads have a detrimental effect on the database. I don't know what has changed , but , BUCKLECOUPE's image are now visible on my Chromebook . Bill March, Lotus and Phil west, Morgan at Murray's. Probably the last race of the day, with the 'sun-in-the-eyes' problem. My immediate response was, "Bill March and Ken Ward!" But I decided to check and while it is Bill March, the Morgan is Phil West and it's the last race of the day (as can be seen by the shadows and drivers shading their eyes). Edit: And in the time it took for me to find John's book and go through the race reports Greg has posted! Edited by Ray Bell, 08 March 2016 - 21:10. Despite racing there that weekend, I fortunately had a chance to watch some of the other races. Stephen hi, As I said before it had to be Aug 1962 meeting by the numbers on the Buckles racing, remember in those days we had to change #s often. Only the top liners had permanent #s.. Until this new thread? sorts itself out, you can see all the photos I have listed so far on my website www.bucklecoupe.com.au in the Photo Gallery pages 10 and 13. Hi, Great to here this. It might had something to do with this new change we are going thru with this thread???. Bill March is correct in the Lotus..... The Morgan is W Nicholson #23 Nicholson had NO sun shade on his helmet..... West had a sun shade sticking out the front of his helmet.... I know a smarty is going to say that all sun shades are out the front of helmet. Thursday pic from Warwick Farm..
That one was pale blue, wasn't it? The December meeting saw R. M. Hawthorne entered in a grey Minor 1000. R M Hawthorne was entered in the same car for the 8 Sep meeting. And also the Oran Park 23 June 1963 meeting; but this time without the "e" at the end of "Hawthorne"
Edited by Gavan27, 10 March 2016 - 04:20. Hopefully a TNF'r can help out with this one. I posted a shot of Alan Hamilton's Porsche 911R at W Farm 1972 on our ORP Instagram site the other week and someone from Bowden's Own said it was a 911S converted to ST specs. 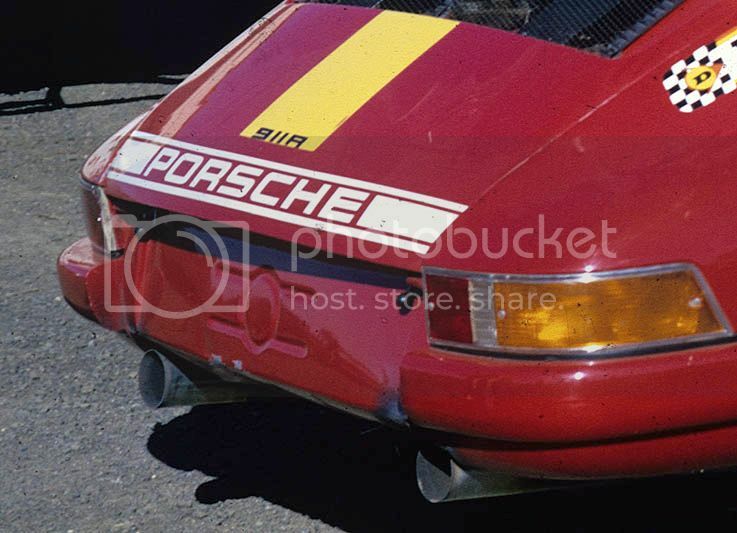 I shot it in the pits at Calder in 1972 from a rear view (as did Neil Hammond on the same day - his shot was better colour than mine - Kodachrome as opposed to Perutz) and it clearly had a 911R script on the engine cover in the traditional position. I've checked thru my RCN collection from 1972 but haven't found any relevant info on the car. There were only 22 911R's made so they are a rare beast. Anyone have any info as to whether this one is the real thing? I think Hamiltons original orange 911 was a 911T/R, which meant it had all steel panels but the 911R 906 engine. The 911R was also a Short Wheel Base 911, so the rear torsion bar hole is very close to the rear wheel arch. THe Long Wheel base cars have an inch and half or so gap to the Torsion bar hole. 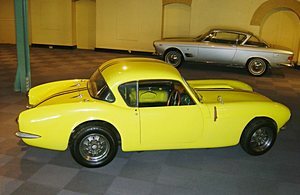 Having said that, many SWB cars were converted to long wheel base cars, and many 911R`s were updated with many modifications over the years when they weren't worth much. 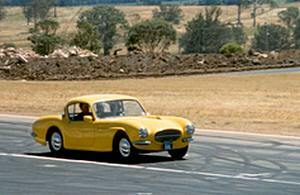 Did R. M. Hawthorne in the Morris 1000 come from Nowra. Lightened his name in the pursuit of speed! Can anyone shed any light on this car please? 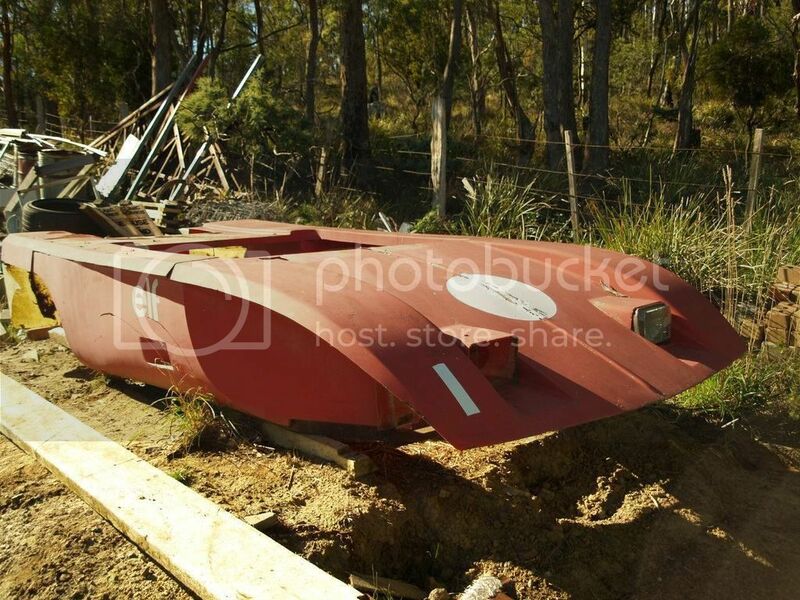 A member has posted the following in the Facebook group Historic Racing Car Club of Tasmania. "We have this shell at home that my son was given quite a few years ago, but know nothing of its former glory. Can anyone shed any light as to what it may have been (or could be in the future)"
Re the Hamilton Porsche, I did find a reference to the car in the Feb 20th 1972 Sandown Tasman Series round race report. It was described as the Jim Palmer 911S fitted with the sports car (906 I'd imagine - Hamilton had the chassis for sale at the time). Warren Weldon ?...In the Morris Minor, that is. Interestingly, Don Algie won a race at that meeting, there's a picture of him which tends to confirm that the earlier shot of a Falcon at the Farm is indeed his. There is another Falcon in that shot, it's driven by someone named Wilbrandt, it's got some contrasting colour in a ring around the grille. Note also that the numberplate seems to be fitted a bit low in the 'frame' of the bumper bar. The main reason for the 'K' on Weldon's Minor was the SV V8 under the bonnet, instead of the SV 4. There were several 'Sedan and GT' races that day and that's exactly what that mix is. Edited by ed holly, 11 March 2016 - 04:46. At that race meeting, the only event with #119 & #68 competing against each other is event 13, a handicap race for sedans & GT cars over 6 laps (with 5 pounds for the winner!). #119 is Dent's Auto Services & driven either by Warren Weldon (listed as the "driver") or M Hendricks (the "relief driver"). 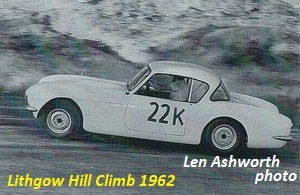 The Holden in front which looks like #68 to me is Ashfield Motors' entry for A Henry. The Holden was the scratch car in the race, with Weldon's car at 4 seconds. According to the notes in my programme (I wasn't born then! ), the race was won by Crampton's #19 Buckle (#19, coming off 16 seconds), from Newell's #41 Buckle (off 20 seconds) & Dent's Auto Services other entry, the #75 Austin Lancer of J Malcolm off 6 seconds. Then in 1970 Foley's car is recorded as a 911S. I have no doubt the ATCC Porsches that and the following year were the same. Could the strange chassis number be a legacy of its trip to NZ? Of course, by the time Hamilton started racing in it time had moved on and it was no longer eligible for Touring Car racing, so the Porsches went into Sports Sedans. Correct me if I'm wrong, but wasn't the 911T homologated as a Touring Car by the FIA because the took much of the padding out of the back seat to give the required headroom etc? I guess the 911S was similarly altered later? Saturdays pic from Warwick Farm. Looks like Victorian number plates on these cars. I dont think the trim was a lot different in the S, but possibly. It certainly had a hotter motor though. Having said that, the Hamilton cars used a 906 engine anyway. The group Nc rules are a good way to see the difference between the 911T/R and the 911 ST.
"Race day was perfect for motor competition, fine but overcast, and a good crowd was in attendance when the first race commenced in time. 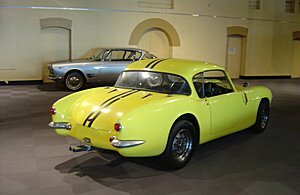 This event, a 5 lapper for C Division sports cars, saw a great dice between Dave Fletcher (Healey 100S) and Jim Abbott (Daimler SP250). 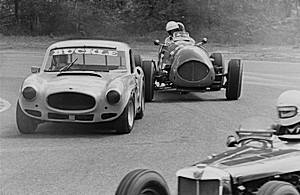 The latter car gained an initial break from the grid and went out to an early lead with Fletcher and Clarke (MG Twin Cam) making up the minor positions. The Daimler, still a genuine production sports car, was making a far better showing than in its previous appearance at the "Farm and appeared to have the legs over Fletcher's 100S. However, the forceful driving of Fletcher gave him the edge as he came past for teh fourth time but midway through the final lap Abbott made a nice passing move to retake the front running. 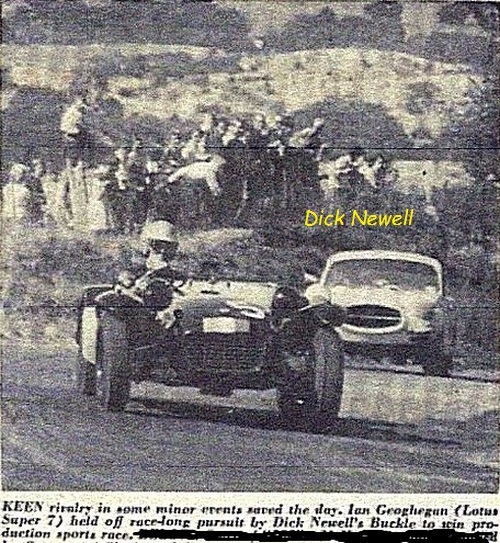 With less than 1/4 of the lap to go Fletcher once more forced the issue as the two cars headed towards the causeway, gaining the inside running he managed to hold off the Daimler and so gain the award." By the way, this Autosportsman issue also has an entertaining race report on the Bathurst 6 hour by Harry Firth, with great pics by Ray Simpson ... I love one of his closing paragraphs: " ... judging by the comments on both sides (entrants and scrutineers) the battle in the scrutineering bay gave the appearance of being even fiercer than on the track. So ended a classic event - well run in most respects - poor in some, notably the cars accepted and regulations not impartially enforced." Edited by Gavan27, 12 March 2016 - 06:02. In another 1972 RCN, Jim McKeown said, after seeing how well Hamilton was going in his lwt 911, he was going to shelve the disappointing Alfa GTV 2000 and put his own 911 back into action with the lightweight treatment. Good decision - he certainly had plenty of success with it and subsequent turbo versions. Gavan hi. Yes that is a good result for them after coming all the way from Victoria.. By the way, was the MG T/Cam #55 .. If so I have a photo of it from that day. Edited by BUCKLECOUPE, 12 March 2016 - 06:46. Here is Sundays pic from Bathurst as I am off to a swap meet very early in the morning. No, Clarke was driving #53. There were 6 MG A entered in the race - 4 of them twin cams. 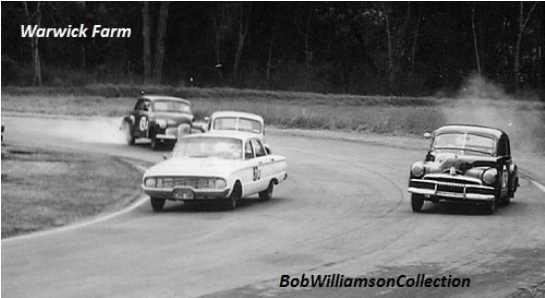 #55 was "D Holland" ... would that be Don Holland who raced Toranas/Capris/Mazdas in the 1970s and Minis in the 1960s? Is that what the entry was for? 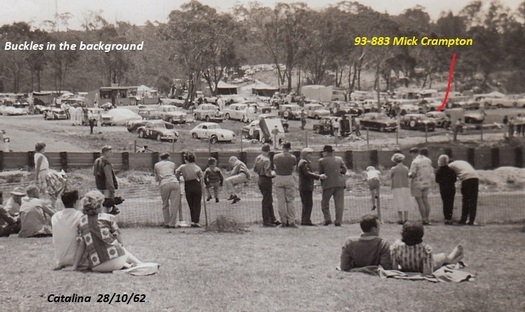 Sunday arvo pic... Warwick Farm 19-10-62.. MGA TC with original solid wheels.. 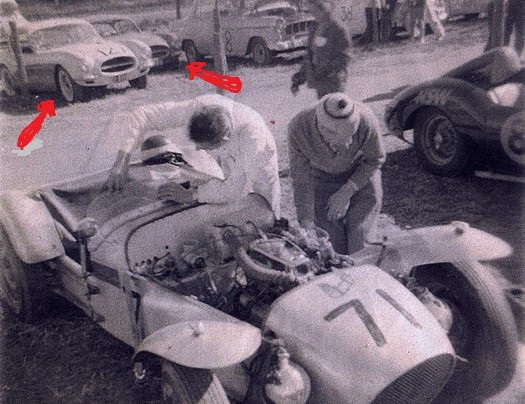 I'm guessing that as soon as he had to do any serious work in the engine bay he gave up and got a Healey. That, by the way, is a different angle, looking across towards the big parking area as the cars come through to the Western Crossing. KB in the Lynx BMC? Looks like the way he leaned his head. Ray you forgot to include the name of the corner, Robin Orlando Corner, now that completes a top photo. The car's definitely a Buckle and it's turning into the Causeway with the Homestead in the background. Great to see all these old photo,s, this got me thinking are there any old photos of the many flag points & the many people that stood out in the sun, rain & wind so those with money could go racing?